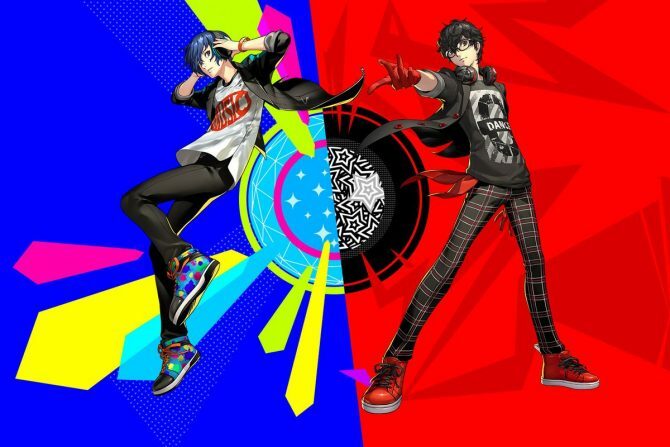 Atlus revealed Persona 5 Dancing Star Night and Persona 3 Dancing Moon Night for PS Vita and PS4, the successors of Persona 4: Dancing All Night. 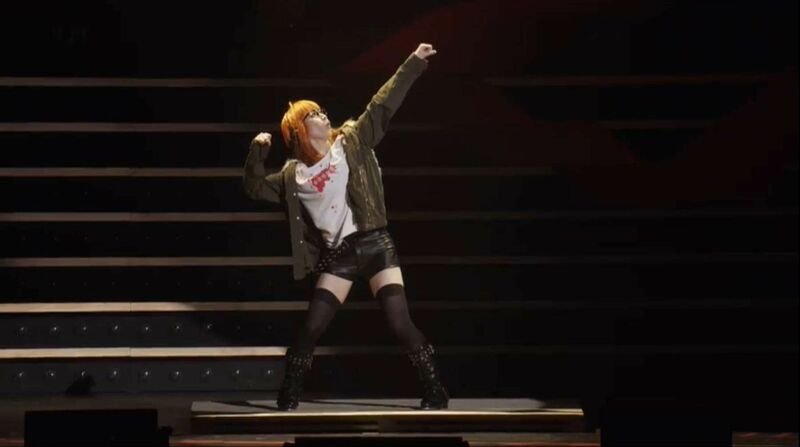 Today, during the Persona Super Live P-Sound Bomb!!!! 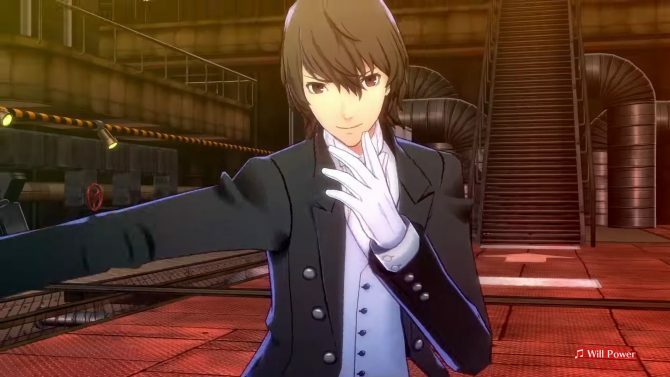 2017 event at the Yokohama Arena, Atlus announced Persona 5 Dancing Star Night and Persona 3 Dancing Moon Night. The announcement was kind of spoiled by the early opening of the official website, that can be found here. 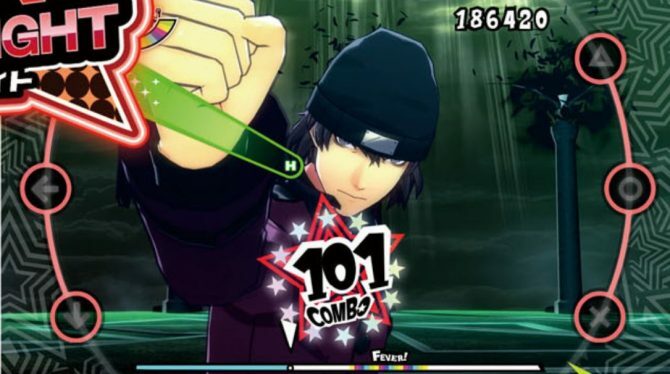 The game does exactly what it says on the tin, and it’s a colorful rhythm game in which Persona 5 characters shows their moves in lovingly-animated dance-offs to the music of the game. This time around, though, it comes with a twist, which means that it will release in two versions pretty much like Pokémon games. 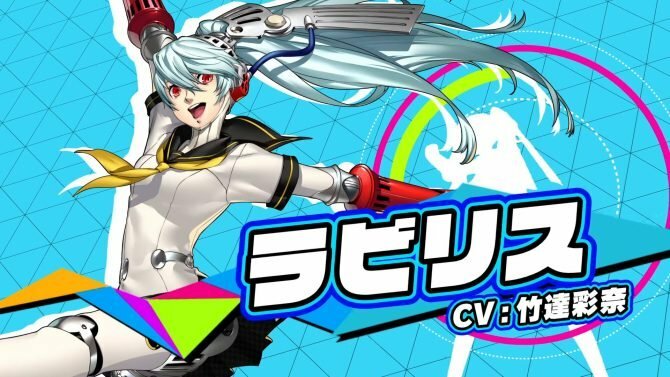 If you want a good term of comparison, and you’re not familiar with this kind of game, it’s basically the Persona 5 and Persona 3 equivalent of Persona 4: Dancing All Night, that was released back in 2014, featuring characters from the previous game in the series. The game will be released for PS4 and PS Vita in the spring of 2018. Trailers for both versions have been released, and you can check them out below. If you want to see the full concert for yourself, you’ll be able to find the recording on Nico Nico, but watching requires a 1,500 yen e-ticket. 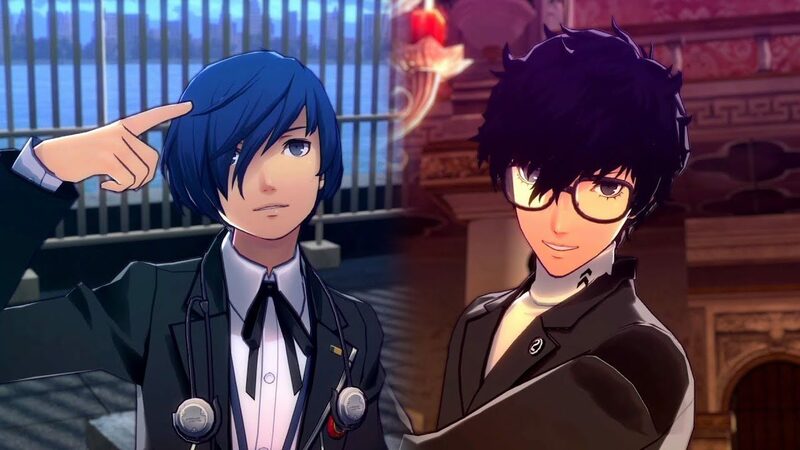 If you’re interested about Persona 5, and for some reason you’re not familiar with the game, you can read our review, and also check out what our readers think, with the results of our special survey.